The 1970s had shag carpeting and acidic orange and green hues. The 1980s brought us Laura Ashley floral bedding and peachy pink and beige color schemes. And who could forget the pastel plastics and linoleum flooring of the 1950s? Each year has its own set of decorating and design themes that help define where the interior design field is and where it looks to be going. 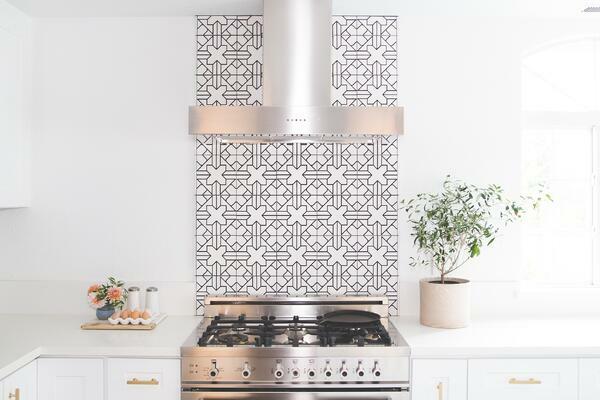 As you head into the new year and begin planning your upcoming projects, here are 7 trends that will reign supreme in 2019 to consider adding to your next home renovation. 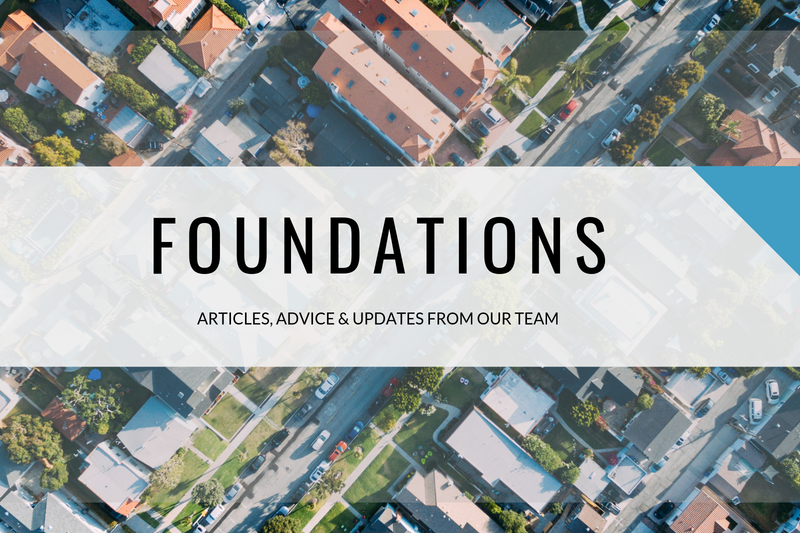 In a world where technology is constantly at our fingertips, it only makes sense that more and more people are looking for homes with connectivity capabilities. 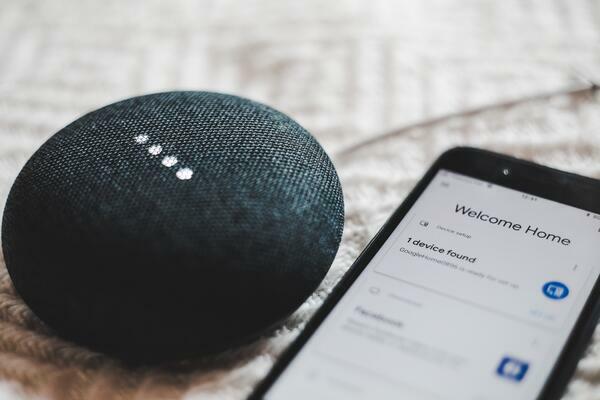 These tech advances allow homeowners flexibility, convenience, and even affordability -- meaning they are a big plus for prospective buyers. Consider adding in smart thermostats, lighting options that can be controlled remotely, smart speakers, and even smart appliances (like refrigerators that can send reminders to pick up groceries). 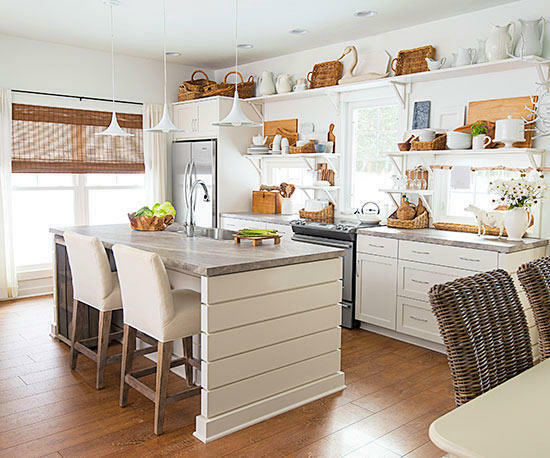 Nobody likes clutter, and that goes double for the design of your home. Popular design tastes are increasingly moving towards simple, open concept home plans, characterized by clean lines and lots of natural light. 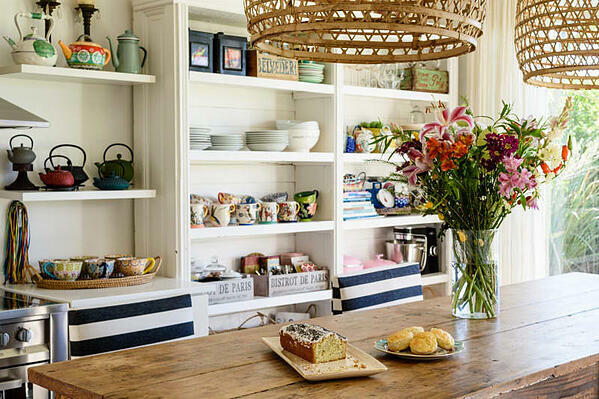 In particular, a major trend seen this year that’s sure to remain strong in 2019 is the favoring of open display shelving over traditional cabinetry. Not only does it help open up a smaller or darker room, it also provides a beautiful way to display everything from pictures and collectibles to dish ware. This statement-making kitchen trend has been taking over Instagram feeds and Pinterest boards -- and for good reason. It’s an easy way to incorporate personality into a kitchen area without becoming too overwhelming. Try adding colorful tiles in a cheerful hue or patterned tiles for a fun pop. Some designers are even getting uber-creative, opting for exposed brick, metal, or even wallpaper options instead of more traditional tiling. Though conventional real estate wisdom is to keep colors neutral and cool-toned, there’s been a recent uptick in the popularity of warmer, darker hues. Whether it’s switching up a bathroom by choosing a matte black look or deciding to install kitchen cabinets in a deep forest green, color is having a major home decor moment. 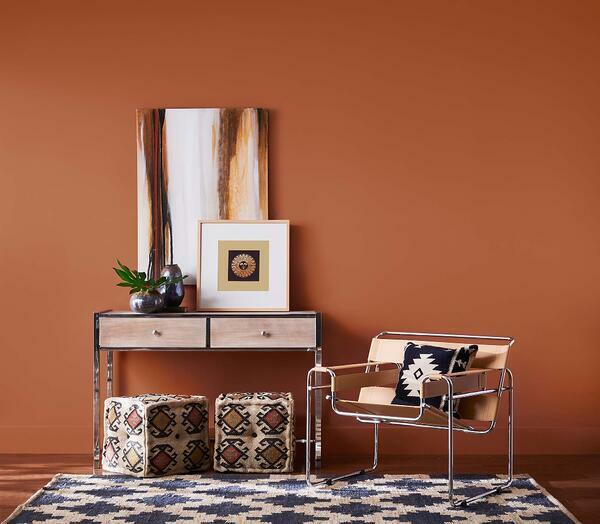 Try incorporating a few touches of rich colors like Ultraviolet, Pantone’s Color of the Year, or Cavern Clay, Sherwin-Williams’ 2019 Color of the Year. The fun, unexpected pop will be a real crowd-pleaser. Natural fibers. Reclaimed wood. Locally-sourced materials. With sustainability becoming a key buzzword across most industries, home buyers are also looking for ways to help reduce their carbon footprint. Instead of hardwood flooring shipped from across the country, consider sustainable bamboo floors that are closer to home. Think about incorporating more natural elements in place of heavily-manufactured ones. Dream up creative uses for the material you’re tearing out, such as in shelving or other decorative elements. Prospective buyers will love that their home was created with environmental and sustainable considerations. Is there anything more luxurious than a massive, sculptural bathtub? We don’t think so -- and neither do home buyers. For your next bathroom remodel, consider separating the shower and the bathtub. It’s a simple way to create a zen, spa-like atmosphere that will appeal to potential buyers. 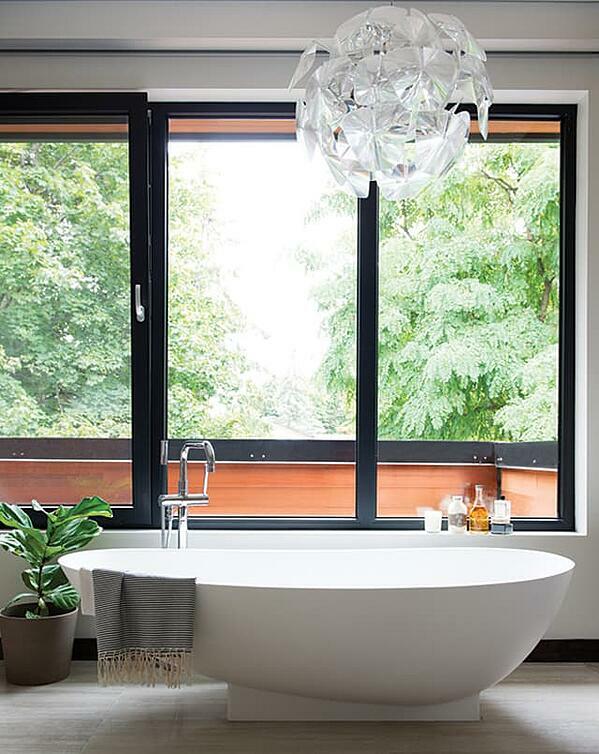 Bonus: stand-alone tubs often take up less space than their decked-in counterparts. 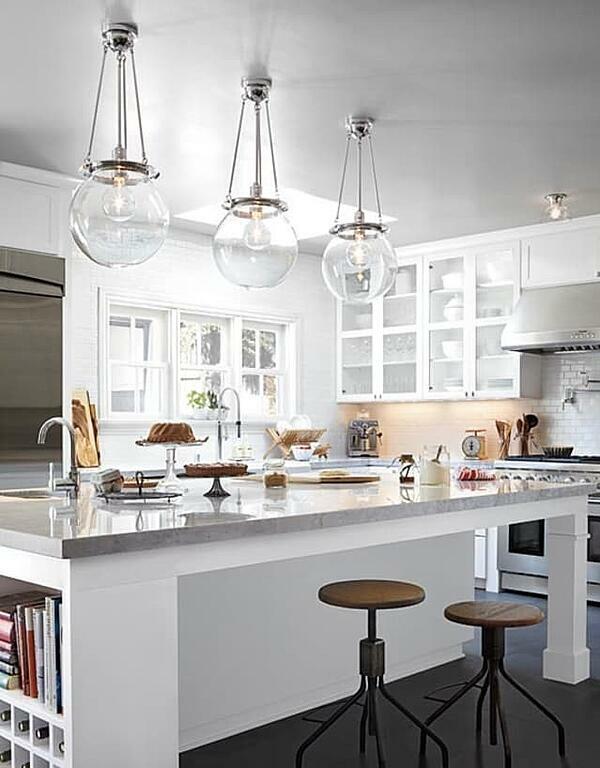 What’s old is new again -- especially when it comes to lighting fixtures. Pendant lighting, chandeliers, sconces, and lanterns are all very current and help to give a home a fun dose of character and glam. So, instead of relying on the old standard of flush mount fixtures, take the time to hunt down a vintage-inspired fixture to install instead. Bonus points if it’s in the Art Deco or mid-century modern styles! What are some remodeling trends you’re adopting this upcoming year? Drop us a line in the comments!